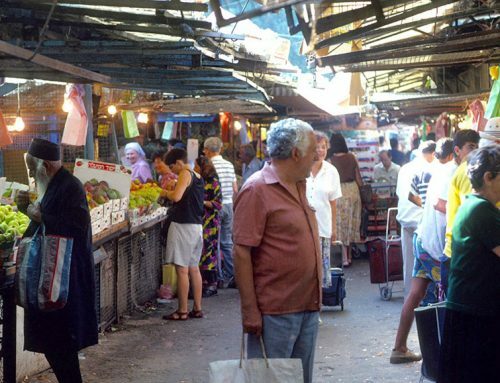 Jenna Mark learned that when living in the Middle East, expectations can be turned upside down. 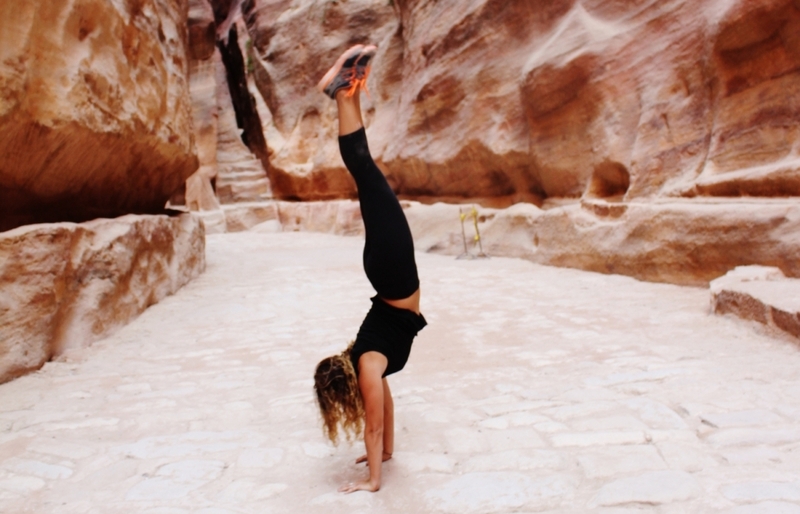 Here, she does a handstand while visiting Petra, Jordan. I lived in Jerusalem for a semester exchange program at the Rothberg School of International Studies at Hebrew University. This was a trip organized by me through the UW study abroad program and supported by a Jewish Studies Travel Grant. 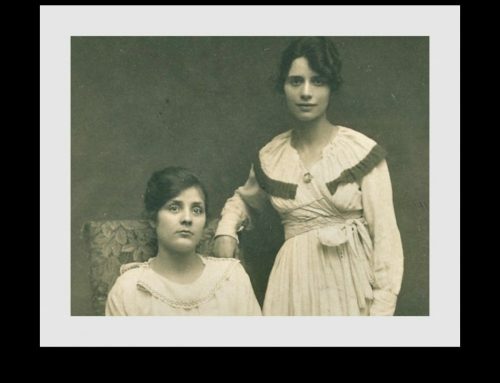 My classes at Hebrew University included Hebrew, politics, history, and philosophy. 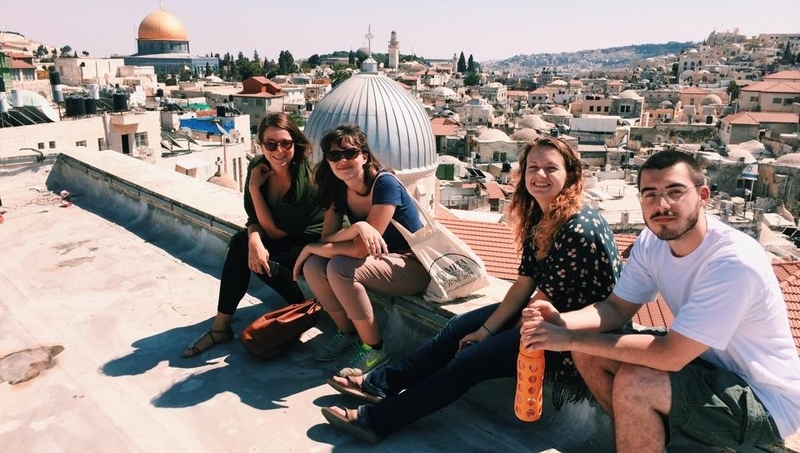 I chose this program specifically because I wanted to come to Israel to further my education as pertaining to my minor, Middle Eastern Studies. I also chose this program because I wanted to improve my Hebrew-speaking skills in a more immersive environment. I plan on furthering my Middle Eastern Studies and language skills in the future by attending law school in pursuit of a degree in international law. Jenna Mark, second from right, sits on top of the Austrian Hospice in the Old City of Jerusalem. On the third night of Hanukkah this year, I lit my first candles at my professor’s apartment in Jerusalem. This might seem something typical for this season of the year, but it was a special experience for me. Since being here I’ve been constantly struck by the incredible hospitality that’s been exhibited by people I have met. Whether it’s been a simple invitation inside for a cup of mint tea in the old city or a special Shabbat meal, I’ve been met with such welcoming people wherever I go. I’ve had the privilege of spending many holidays here and have found that it’s been such an incredible experience to watch the city come alive with celebrations and culture. From Yom Kippur to Eid, this city is constantly coming alive to celebrate the joy holidays bring to so many religions. Although I came here with little expectations, being here helps me to understand that people are just people, no matter who they are. And even amidst the chaos and violence that constantly shapes the lives of the people who live here, you can still find hospitality and open doors. I’ve fallen in love with the city and the people of Jerusalem who have shown me that love and family are stronger than violence and hatred. 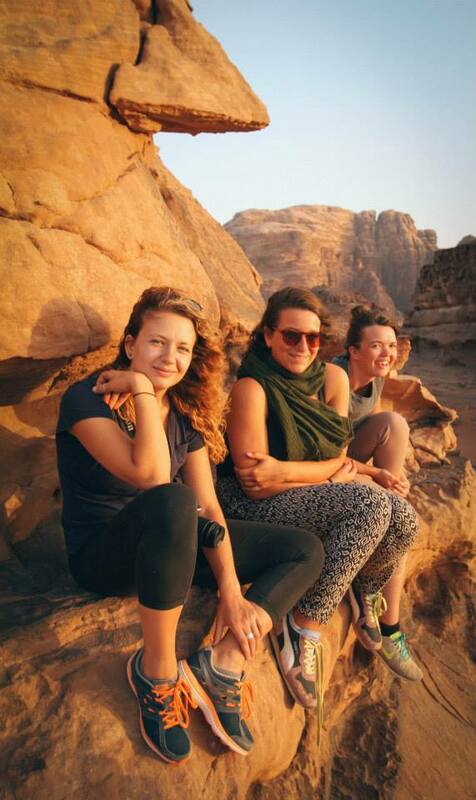 Jenna Mark and friends on a Bedouin tour of Wadi Rum, Jordan. I’ve spent the last four months studying at the Hebrew University of Jerusalem and I have been incredibly lucky to have spent it here and to have learned all the things I have learned. 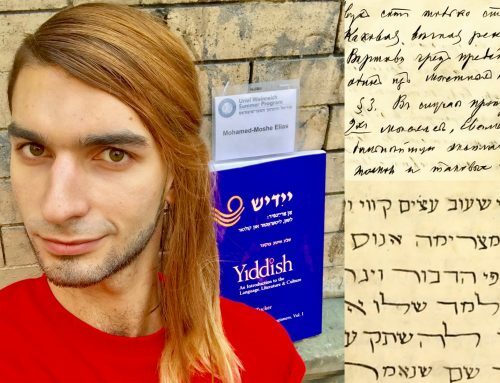 From Hebrew to philosophy, my comprehensive education here has been enriched by fabulous professors that have opened my mind to entirely new worlds of knowledge. Not only have I had a wonderful academic experience here, but also an enriching cultural experience. Here I don’t feel like a tourist, but like a piece of the family that makes up this diverse land. I’ve had many opportunities to travel and to experience this unique place through people I’ve met and places I’ve seen. This place to me isn’t just where I studied abroad for a semester, but a home where I am leaving my heart. I am leaving this place with a heavy heart. I will be saying a bitter-sweet goodbye to all my good friends I have made here and to a place where I feel like my perspective and education is important. However, I know my time here isn’t over forever because there is still so much this place can teach me. I implore all those who seek to come here to allow this place to change you; to come in with an open mind and an open heart, without expectation or agenda, and you will leave here a different person than when you arrived. 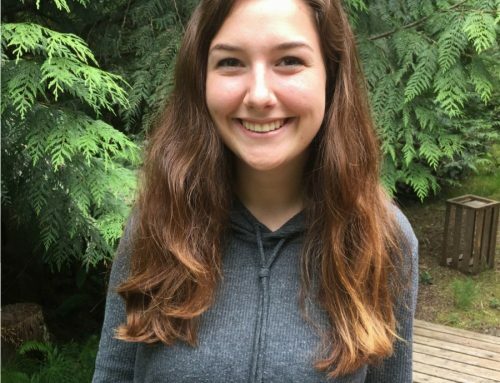 Jenna Mark grew up in southern California and came to the UW to study political science and international relations. 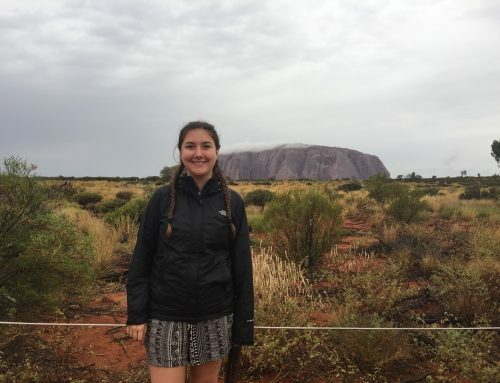 She won a Jewish Studies Travel Grant to support her study abroad experience in Israel. 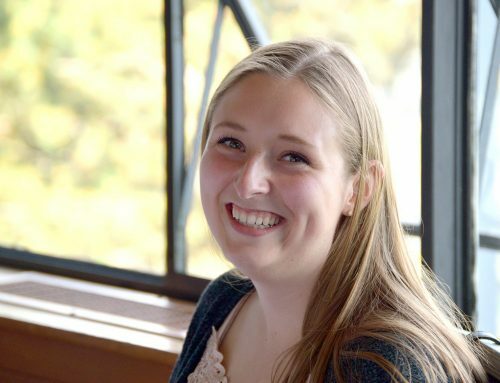 She is currently in her senior year and will graduate this upcoming spring before attending law school in the fall. 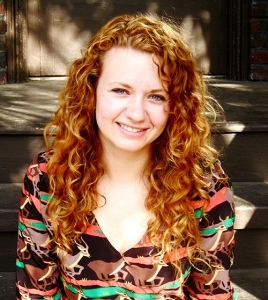 In her spare time she likes to rock climb and teach yoga locally in the University District. Planning to study abroad? 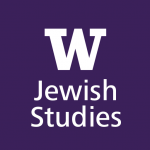 You may be eligible for a Jewish Studies Travel Grant! Applications for Summer/Academic Year 2014-2015 are due on Friday, April 25th at 12:00 pm. Application information and materials dropbox can be found here.